For nearly two decades, Court TV brought high-profile courtroom dramas into American living rooms. Continuing that legacy, Katz Networks is relaunching one of the most iconic brands in television history in May. 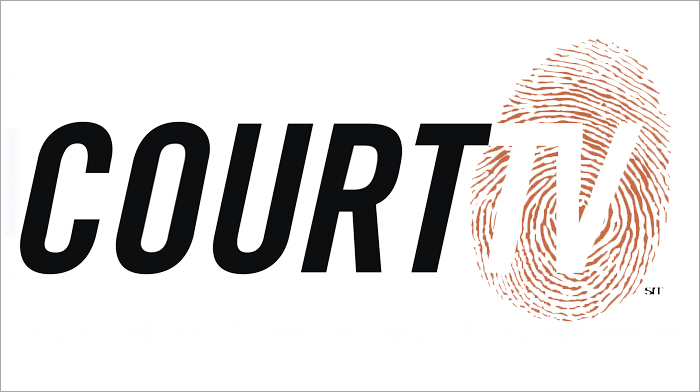 The new Court TV will be devoted to live, gavel-to-gavel coverage, in-depth legal reporting and expert analysis of the nation’s most important and compelling trials. The network will run 24 hours a day, seven days a week and will be carried on cable, satellite, over-the-air and over-the-top. Katz Networks is part of The E.W. Scripps Company (NASDAQ: SSP).